Do you know someone that isn’t the greatest baker? 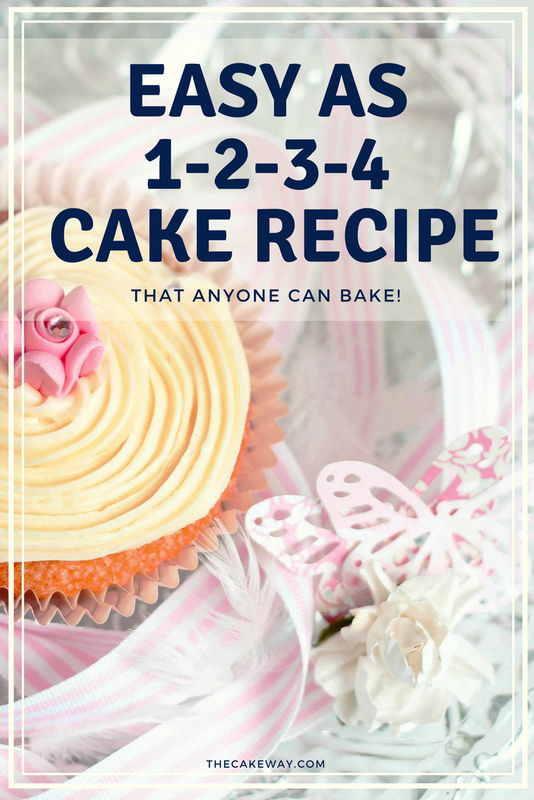 With today’s Easy As 1-2-3-4 Cake Recipe, anyone can bake! Today’s recipe is a traditional super simple 1-2-3-4 Cake Recipe. 1-2-3-4 cakes were a naming convention created to signal to bakers the number of ingredients needed. The baker only needs to know is in which order to place the ingredients. This cake is an easy recipe for bakers as it’s relatively easy to remember – want to try it out. Can you remember? The Easy As 1-2-3-4 Cake Recipe is so popular because it’s so easy to remember. 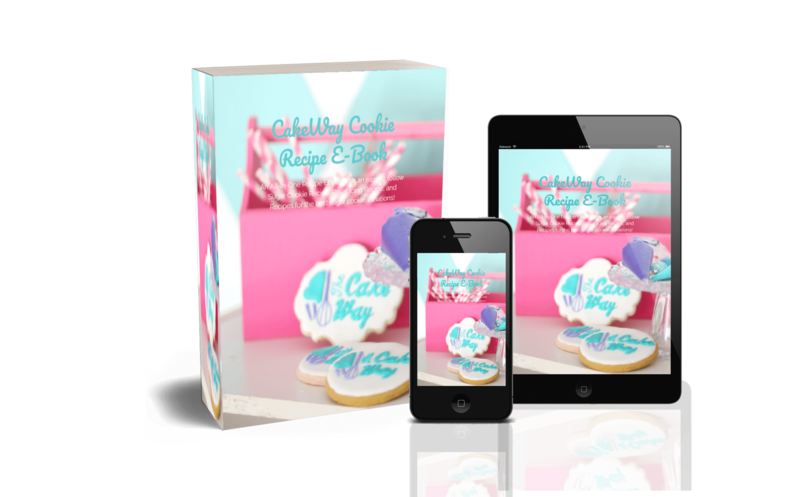 Many people use this recipe and refer to it as a base recipe, the fun is actually in adding fun flavors and fillings to this cake. While I can’t trace back the original date of this particular recipe; I did find that it was posted in a recipe book in 1928. It is believed to be an original recipe of the Swans Down Cake Flour company. 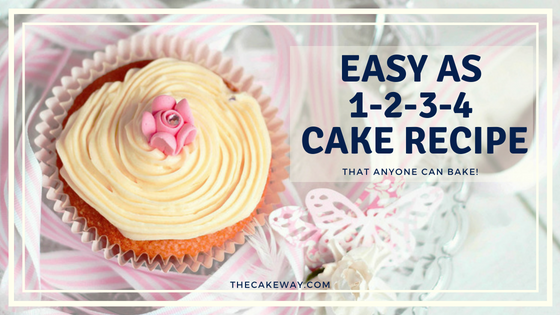 Today, I am sharing with you, two ways to make Easy As 1-2-3-4 Cake. Try it out and comment below to let me know which method you prefer better. Gradually add sugar, creaming until it is light and fluffy. Sift together the cake flour, baking powder, and salt. In a separate bowl, combine milk and flavoring. Add flour mixture alternately with milk, blending lightly after each addition. 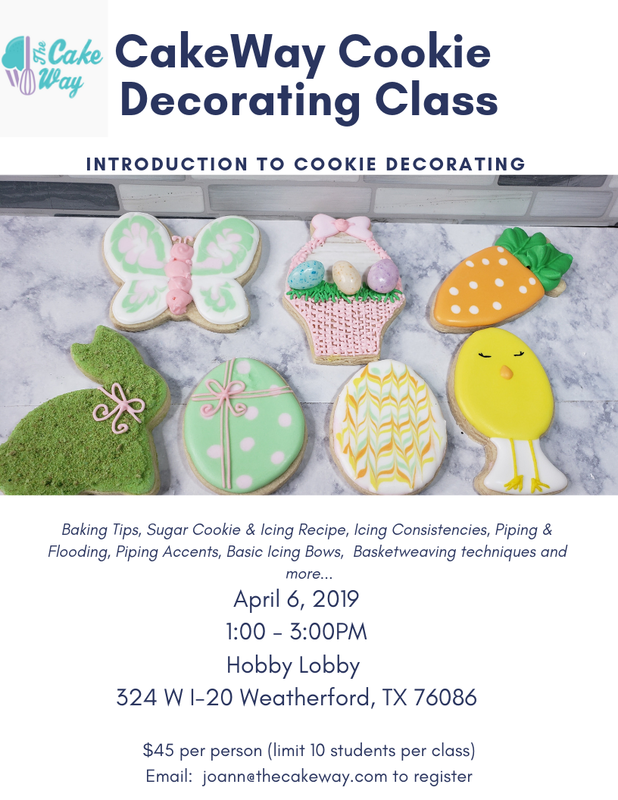 Prepare 3 – 9-inch cake pans. Bake at 350 for 20 to 25 minutes or until the tester comes out clean. Used softened butter to fully incorporate easily. Another vintage recipe that I found in my grandmother’s recipes offers a different suggestion for making this delicacy. The ingredients are just a little different. Many of her original recipes from the early 1900’s call for shortening in place of butter. It’s a personal preference whether you like shortening or butter better. The main difference is the incorporation of the eggs. Separating the egg yolks and egg whites and incorporating them separately allows the egg whites to be whipped accordingly and air incorporated into the dough which will create a really light and airy textured crumb. Cream snowdrift, add sugar gradually, screaming into the snowdrift thoroughly. Add the egg yolks one at a time and beat well. Sift the dry ingredients together and add alternately with milk to the first mixture. Pour into greased pans and bake at 350 until a cake tester comes out clean. According to the recipe, it will yield two large layers. Bundt pans are traditionally what pound cakes are baked in. These pans come in a variety of fun and exciting designs. Pictured above is a loaf pan. However, there are a few other types of pans as well. Check out the links below and choose a cool pan for your bundt cake. 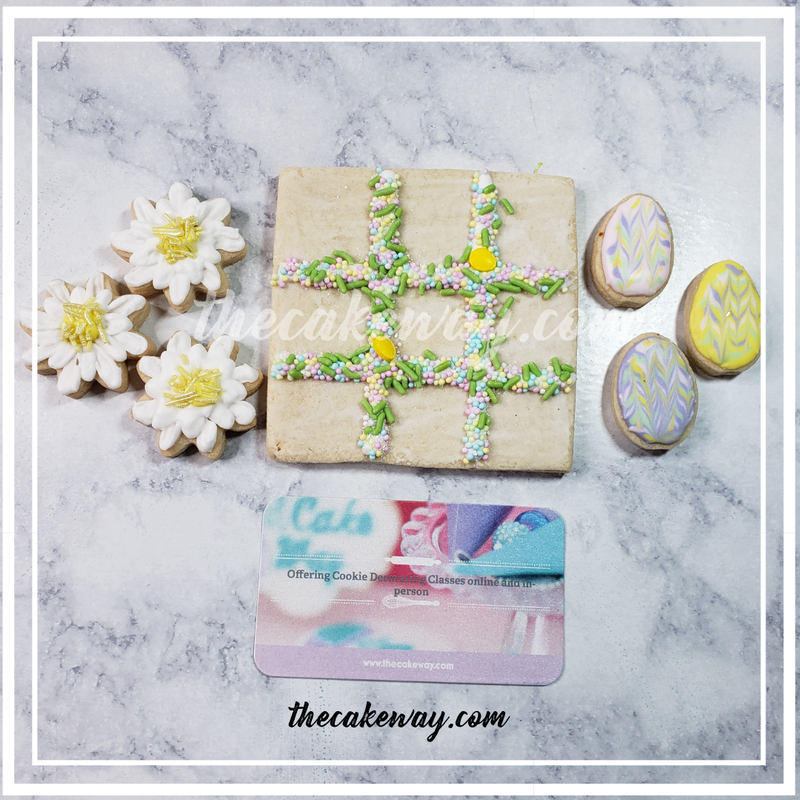 This first pan recommendation a cute letter and number set perfect for anniversaries, birthdays, names, or just any celebration. The second pan recommendation is a super fun hemisphere cake pan that is perfect for showing your versatility as a cake designer by creating sphere cakes, half circle cakes like pregnant bellies, etc. The third pan recommendation is an individual set of baking pans by Wilton that is the perfect sizes to create a tiered cake. Tiered cakes require a taller cake to create the look, these pans are all 3 inches high. I personally love baking with 3 inch high pans because the cakes are taller, creating a better aesthetic. 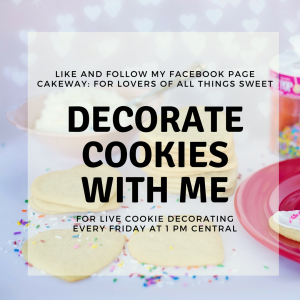 I recently shared a post about How to Make Cake Flour from home because sometimes it’s just easier and cost-efficient. Check out that recipe here. This is so convenient, thanks for the recipe!!! You are so welcome Anistaisa, Thanks for the comment!